"When It´s Over" is a tune by American punk rock band WIPERS, taken from the second studio album "Youth of America". It was released in 1981 by record label Park Avenue. The album marked a distinctive change in the band's sound. Compared to its predecessor, Is This Real?, which was composed mostly of raw, sleek and relatively traditional songs, "Youth of America" featured much longer and complex compositions; the title track alone clocks in at over 10 minutes. According to frontman Greg Sage, this change of pace was a deliberate counter-reaction against the trend of releasing short songs, which many punk bands did at the time. The Quietus noted the album's genre as post-punk and further described its style as "a six track set of lowly garage rock which traverses the cosmos irrespective. 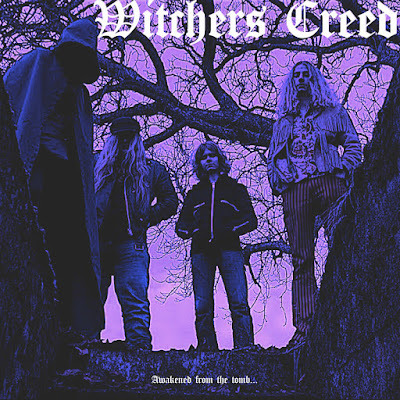 Secondly, it's a gothic downer but leavened by motion and momentum thanks to its krautrock influences. And lastly it's a grittily real punk record defined by an unerring air of unreality – as unromantic as it is fantastical"
In its retrospective review, Consequence of Sound wrote, "From its style of production and songwriting to its driving, angular guitar work coupled with anthemic hooks, Youth of America is as strong and fresh-sounding today as it was 30 years ago". The Quietus wrote "there may be more essential punk albums out there but never again did the genre sound so searching". 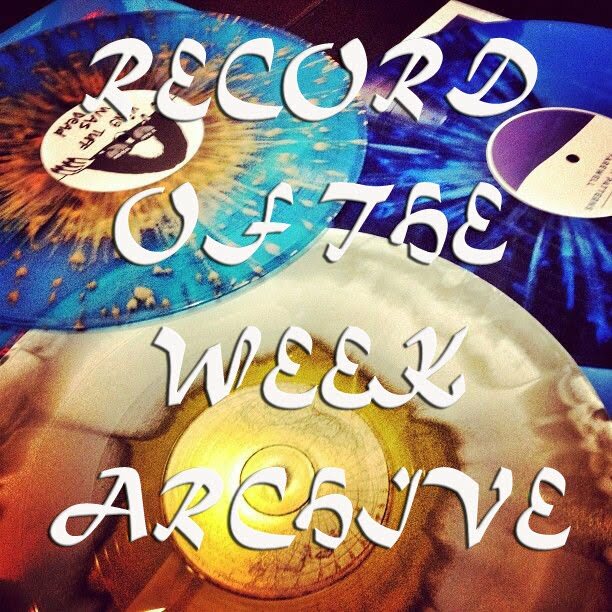 Head Heritage called it "an enduring legacy of a recording." 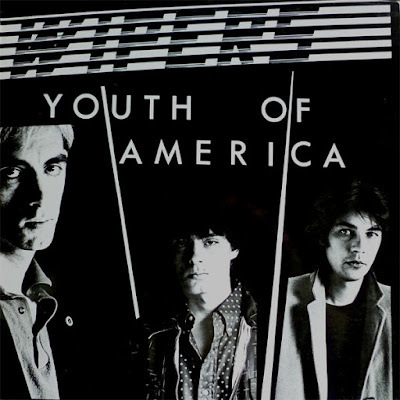 "Youth of America" was later reissued on record labels Backbone and Restless, with different covers for each, and on Sage's own Zeno Records as the second disc of the WIPERS Box Set, albeit with a different running order to the original vinyl issue. WIPERS was a punk rock group formed in Portland, Oregon in 1977 by guitarist Greg Sage, along with drummer Sam Henry and bassist Dave Koupal. The group's tight song structure and use of heavy distortion were hailed as extremely influential by numerous critics and musicians. The band is considered the first Pacific Northwest punk band. 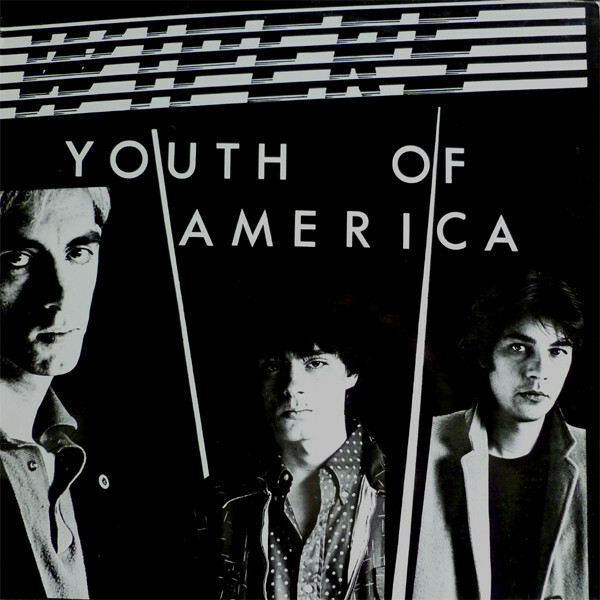 Along with other WIPERS records, "Youth of America" has since come to be acknowledged as an important album in the development of American underground and independent rock movements of the early 1980s. Thurston Moore of SONIC YOUTH cited the album as an inspiration and covered the track "Pushing the Extreme" with Keith Nealy for WIPERS tribute album Fourteen Songs for Greg Sage and The Wipers. 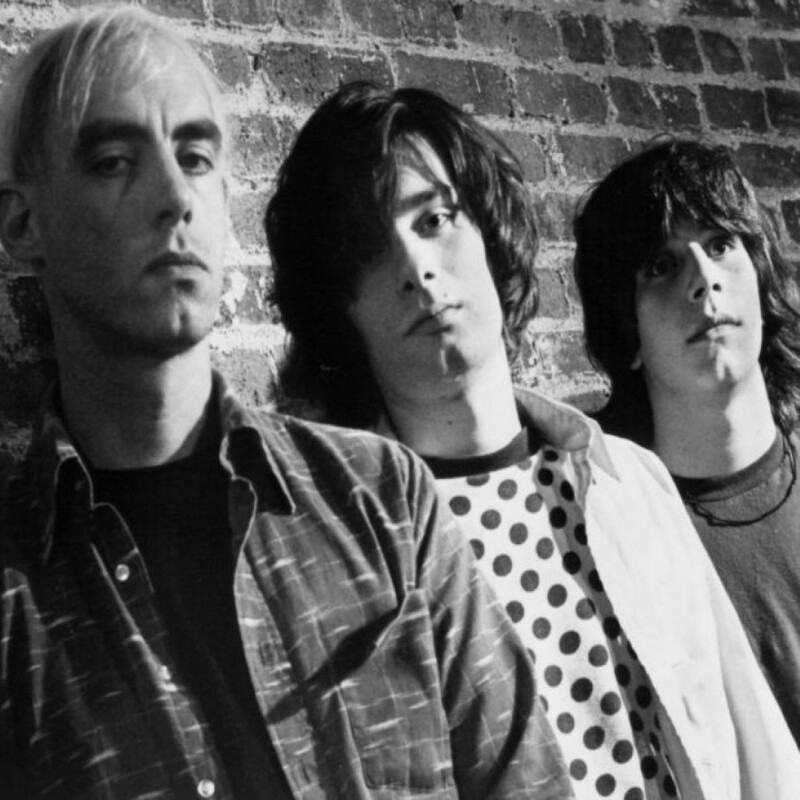 The title track was covered by the MELVINS on their 2001 album "Electroretard and Mission of Burma" on the live album "Snapshot". 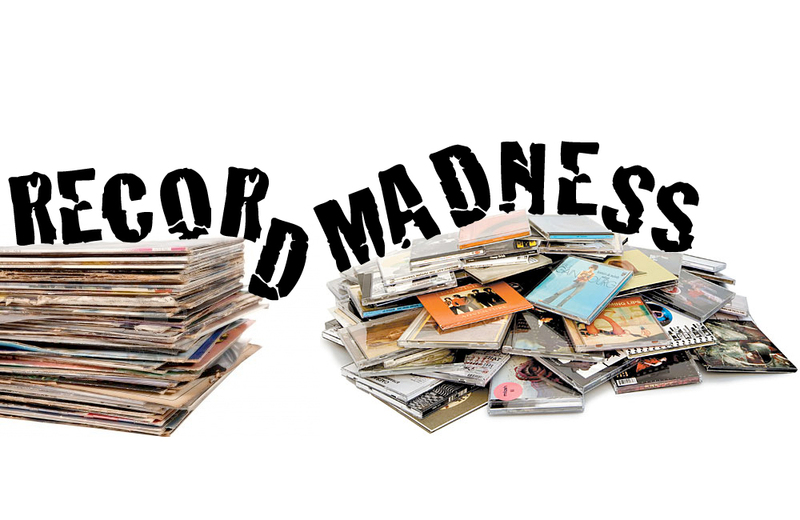 Kurt Cobain listed it in his top 50 albums of all time. Today's tune "When It´s Over" is one of two anthems that appears on "Youth of America". This six-minute-plus, near-instrumental opus features Greg Sage's distinctive guitar style constructing an intricate, grandiose musical workout. The band -- known for their maverick, outsider image and a disdain for recording studios -- recorded the song in the basement of a rented house, giving the sound an overall grungy, dense sound. With only a few scant lyrics, the tune relies heavily on instrumental dynamics, building tension with long layers of ascending chords. Sage's trembling guitar, fed through a whirling Leslie organ speaker, lends the track its most distinctive character, at times having the feel of an old, twisted roller-rink ditty. 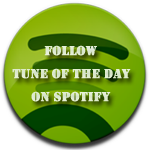 Listen to ”Wipers - When It´s Over" on Spotify!